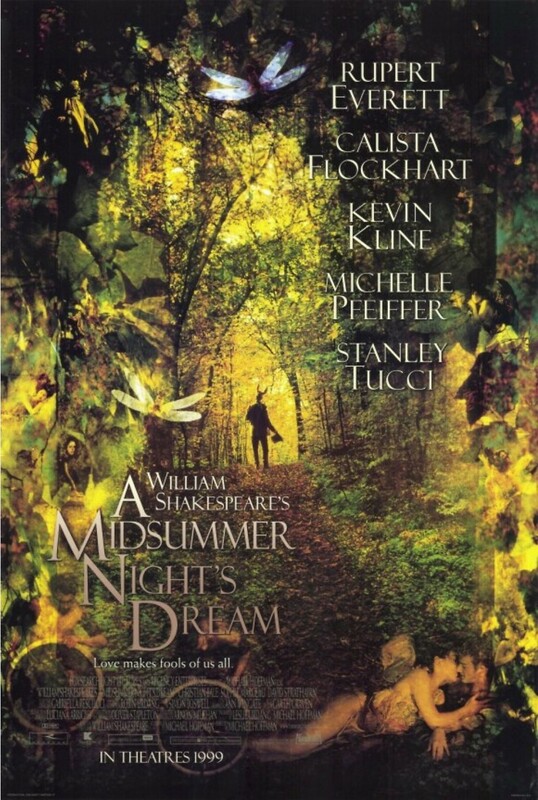 King Oberon of the fairies and his beautiful wife Titania launch an all-out war on each other, and a pair of unsuspecting lovers are caught in the middle. Helena is pining away for Demetrius, who is betrothed to Hermia. However, Hermia really loves Lysander, and the two run away into Oberon's forest to escape her impending marriage to Demetrius. Hermia discovers the plan and informs Demetrius. The two sneak into the forest to find the runaway couple. Once there, they are caught in Oberon's game as he uses a magic potion to make both men fall in love with Helena. Meanwhile, he gets revenge on his wife by causing her to fall for a lowly actor.